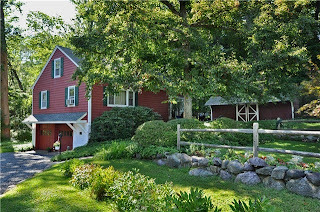 Lower Your Property Taxes with a Farm Assessment! 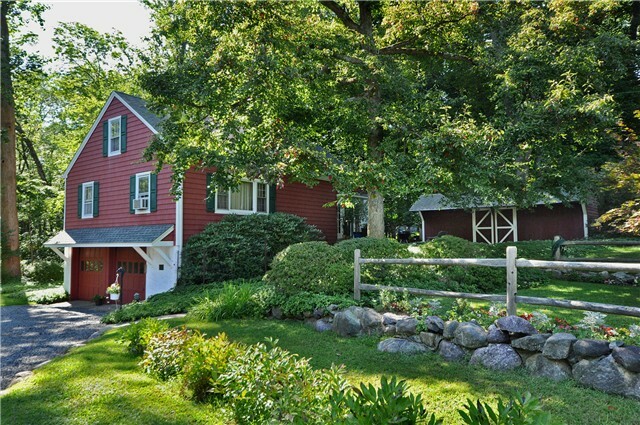 Learn About Farm Assessments for Lower NJ Property Taxes! Being surrounded by beautiful acreage and perfect privacy is a common real estate fantasy, but that fantasy often ends as soon as you see the property tax bill that goes along with it. Fortunately, there is a solution that will allow you to have your kingdom without paying a king’s ransom in taxes. 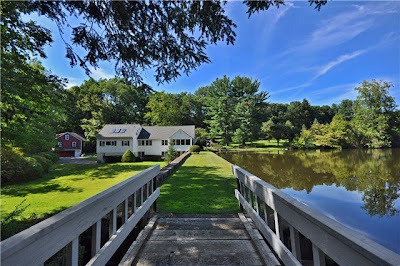 I recently listed a property that’s over 11 acres in size and has two single family homes on it in beautiful Boonton Township. You will be amazed to hear that the property taxes for all of that are just $13,100 a year! Read below to find out how this is possible! Back in 1964, lawmakers saw that NJ’s open spaces were filling up rapidly and, in order to preserve land and keep small farms in business, they passed the Farmland Assessment Act. This act created property tax reductions for owners of 5 or more acres of farmed or heavily wooded land. Farmland is usually assessed at $500 to $1,500 an acre, so the savings can be considerable! First, you need to actually be farming! This must be done for 2 consecutive years before applying for the farm assessment, or, in real estate transactions, the assessment must already be in place from the previous owner. There are a lot of ways to become a small scale farmer. Keeping some hens or other livestock is one way. Growing an orchard or other produce is another. Cutting timber from a forested property is also a possibility. The owner of the property pictured above farms Christmas trees on the land, which is a great, low maintenance solution – offering year-round evergreen color on the property and a fun Holiday tradition! Second, you need to be able to show a profit from your farm. The old minimum was $500 a year, but just this year the minimum was raised to $1,000. This means selling $1,000 worth of whatever you grow or providing $1,000 worth of farm related services like pasturing cows. If you’re not interested in doing your own farming, it’s also completely legal to lease the land to a third party who must then farm it for the next two years for you to qualify. This flexibility offers a great opportunity for professional farmers, who might otherwise have been priced out of certain areas, to work the land without having to buy it. There are, of course, more detailed rules and requirements for this substantial tax benefit, but it’s simpler than you may think and is a fantastic way to preserve our valuable open space and encourage small farmers to stay in NJ. If you’d like more information, call me and I’ll refer you to an expert! 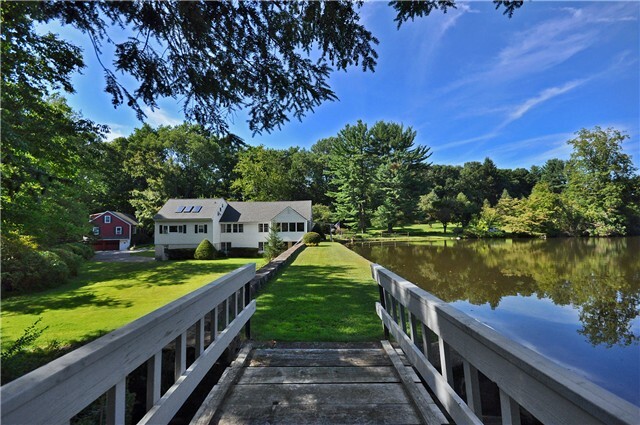 46 Oak Road in Boonton Township | 11+ Acres, 2.5 Acre Pond.